Welcome to the United States Karate Academy, an awarding winning, recognized school. As you will see, we take great pride in our students and the Martial Arts we teach. We have been teaching Karate in Colorado since 1984. We have three locations in Colorado Springs. First of all, let me introduce myself. My name is Miguel Serrano. I’ve worked with many families (just like yours!) over the last 35 years. Our Dojo (Academy), featured in National magazines, websites and local newspapers strives for perfection. As a member of the USA National Karate-Do Federation, we strive to bring the highest quality in martial arts training. But…what am I most proud of? Easy. My family, my students, my church, and having the privilege of making a contribution to this community that has been so good to me. For decades, we’re committed to building and developing our karate students to become the best they can. Our members train to become a United States Karate Academy Black Belt. Through Karate they experience progress, growth, and change in the dojo (classroom) and in many areas of their lives. Our Karate students have increased their physical fitness and confidence through our old school, traditional Martial Arts training. This experience has allowed them to perform better at work, in school, and at home. We hope that you will find our staff of Black Belt Instructors to be a positive influence on your life. 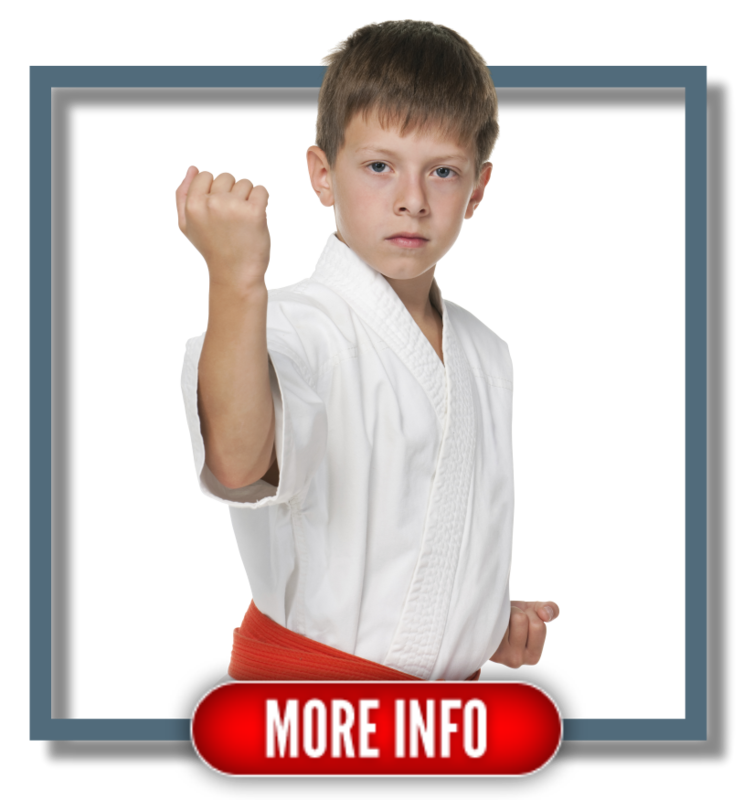 Our Main goal is to provide you with high-quality Karate and Martial Arts instruction in a positive and safe environment. Our innovative teaching and unique curriculum allow you to learn in a step-by-step manner. 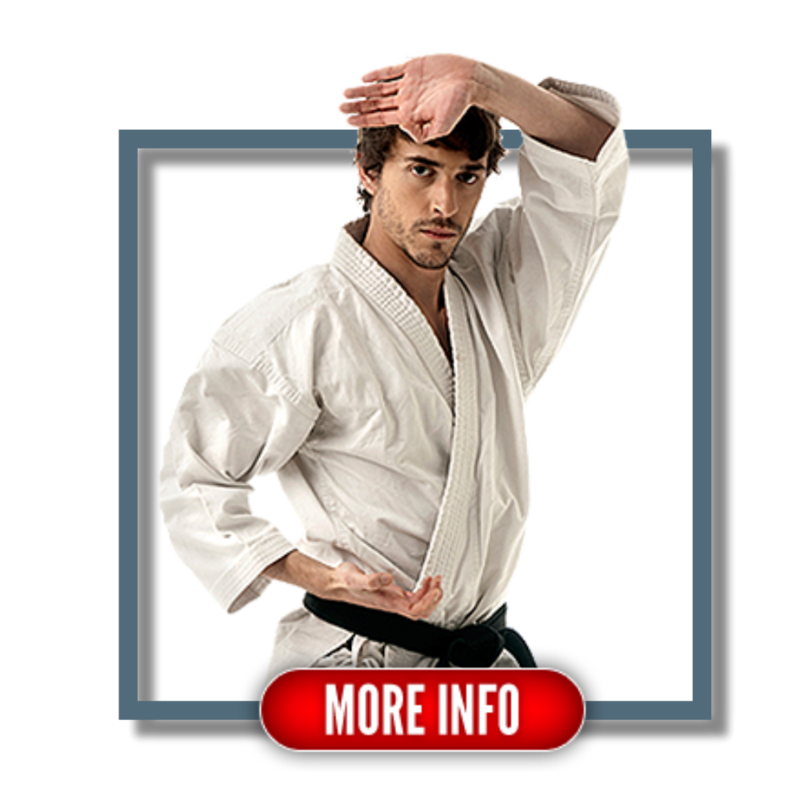 Your training will teach you a variety of effective blocks, strikes, and self-defense techniques. This will increase your confidence and physical fitness. Stay focused and remember… “A Black Belt was Once a White Belt Who Never Quit.” Don’t give up and you too can achieve all your goals. P.S. I couldn't do all of this without the help of the wonderful team that I have. A special thanks to this great team of instructors. Our mission is to make our students more successful in life. We do this by teaching our Martial Arts as a complete discipline (mind, body, spirit), which in addition to developing self-defense, encourages the formation of high personal standards and respect for fellow men and women. Through our practice and teaching we strive to produce individuals who are positive, respected, and contributing members of society. The United States Karate Academy has been helping people improve their lives through teaching Karate and Martial Arts in Colorado since 1983. One of our main goals is to enhance self-esteem. We achieve this through building self-confidence and character, and by developing a sense of respect for others, in addition to teaching incredibly effective self-defense skills. Parents, family members, and teachers frequently speak of the beneficial effects that The United States Karate Academy has had on performance, self-esteem, and general attitude. If you, or someone you know, could benefit from the United States Karate Academy’s approach to Karate and Martial Arts, we encourage you to take advantage of our Online Web Special (for yourself, or to give to someone special). See for yourself the benefits of the United States Karate Academy’s unique teaching techniques with an emphasis on character development and leadership skills. Get started today!